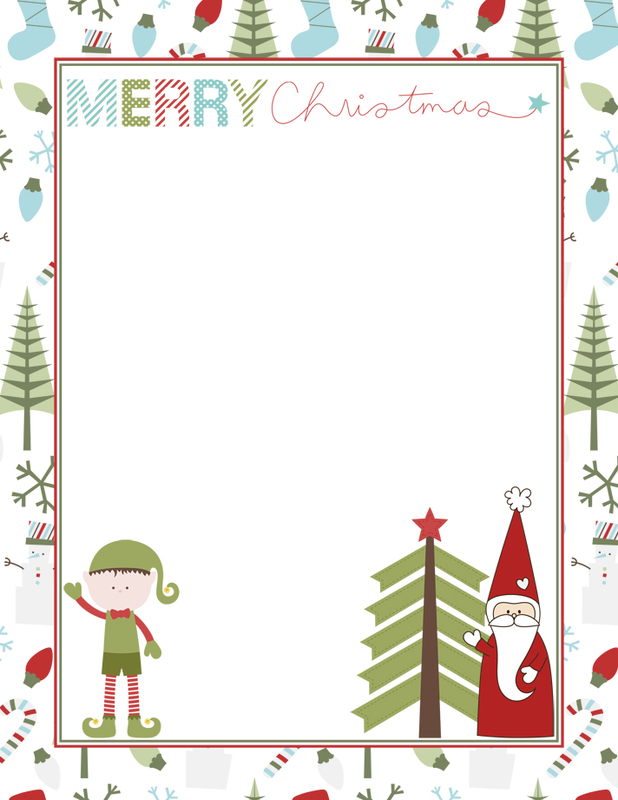 Nothing brings a smile to a child more than receiving a personalized letter from Santa, and this FREE Printable Letter from Santa will help you create a festive and personalized letter for the child in your life. You can either type or hand write your message on the template below, then hand deliver or mail your letter to make a child's dream come true. Every year we ride the Polar Express and this year is no exception. 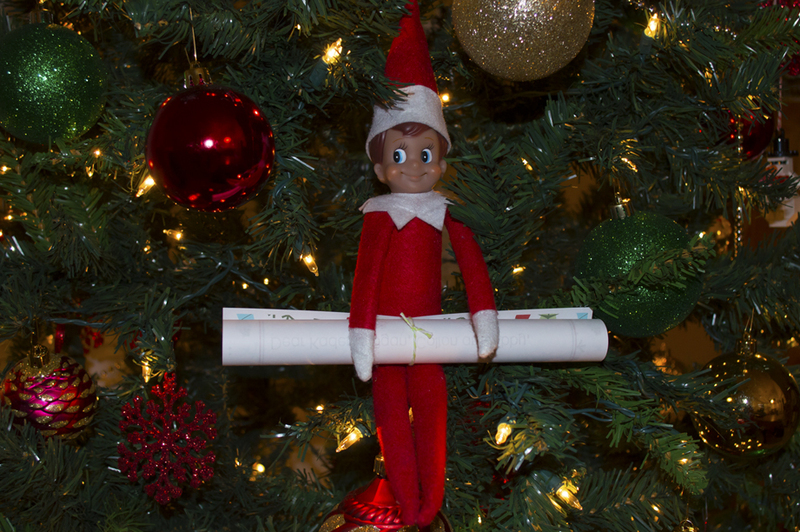 To kick off what is sure to be an amazing day packed full of happy memories for our children, our little elf brought a letter from Santa. A letter to let our children know that they are behaving just as Santa expects, and if they keep their eyes open they may even get to see Jolly Ole' Saint Nick tonight on the train. Nothing melts my heart more than hearing my children squeal with joy as they read a personalized letter from Santa himself. 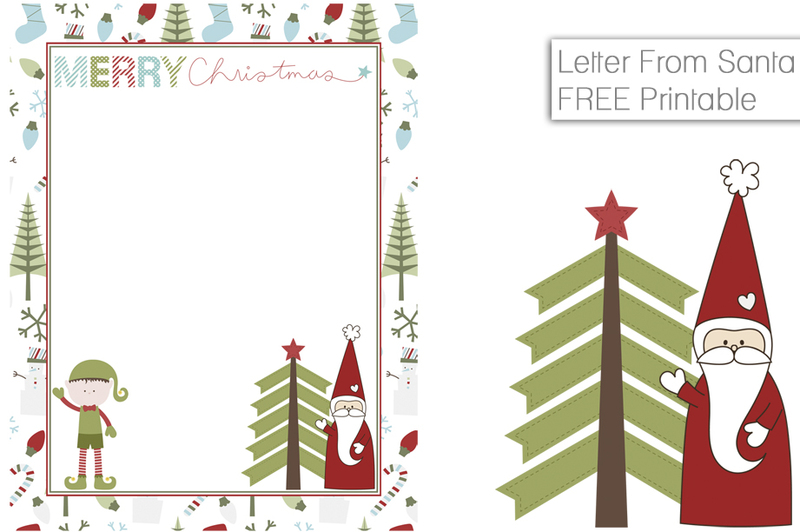 Add your own personal touch to this adorable FREE Printable Letter from Santa with a personalized note to a special child in your life. Simply write you personalized note on the template below to create memories that will last a life time. This Free Elf on the Shelf Printable includes one 8 1/2″ x 11″ full color printable in .pdf format at 300 dpi.